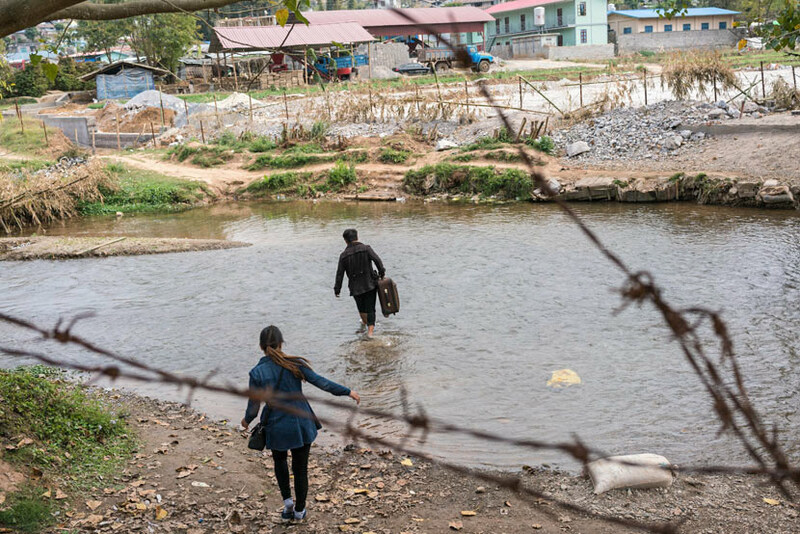 The ephemeral connections between Myanmar’s Shan state refugees and their cross-border kinsmen. YUNNAN, Southwest China — With nothing but the clothes on their backs, Ai Yuan, her husband, and their 9-year-old daughter started walking. Over the past five years, they have grown used to the sounds of gunfire and artillery shelling in the mountains of Myanmar’s northeastern Shan state. But when their village was ransacked by soldiers, they saw no other option than to flee. The family knew exactly where they would go: a tiny but safe village just 20 kilometers from their home, where they would find members of the same ethnic minority group — people who speak the same language, share the same culture, and plant the same crops. The only difference: They wouldn’t be in Myanmar anymore, but in China. They were so poor, and they had nowhere to live — the situation was terrible. Armed conflict between Myanmar’s national army and local ethnic militias, including the Myanmar Nationalities Democratic Alliance Army, first erupted in 2009. 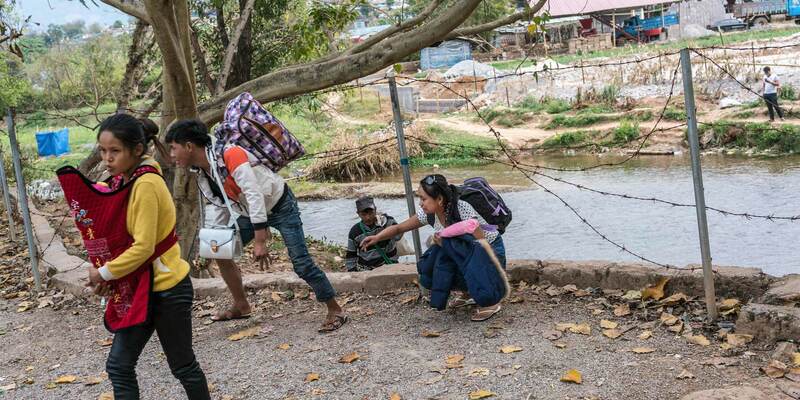 Since then, tens of thousands of ethnic Kachin families have crossed the border into China. 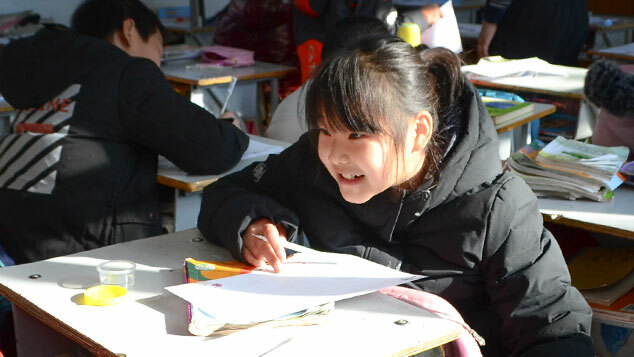 Ai and her husband, Zhao Bengsao, arrived late last year, along with their daughter and more than a dozen other families from their village. Earlier this month, they were followed by 20,000 refugees, who poured across the border as the two armies clashed, according to Chinese government reports. 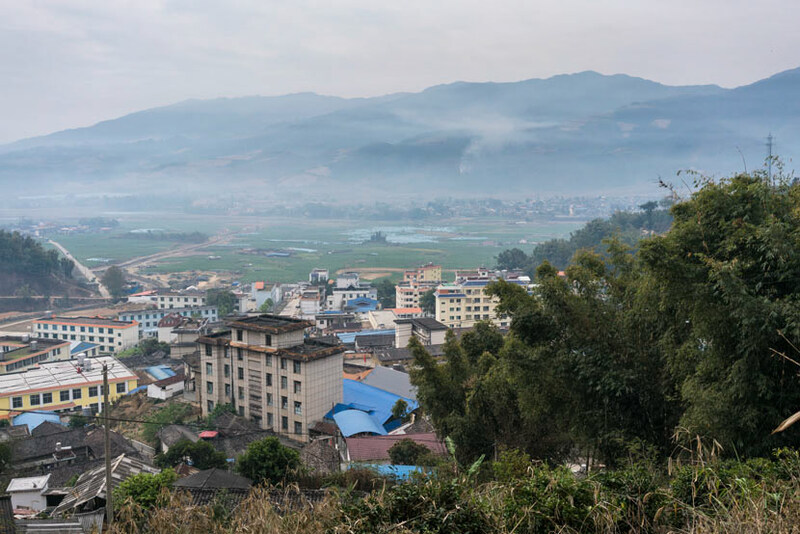 Beginning in 2011 in a tiny hamlet perched on a hill just on the outskirts of the border town of Manghai, community worker Bao began housing refugees. Numbering some 400, they were given food and shelter. “They were so poor, and they had nowhere to live — the situation was terrible,” says Bao, a member of the church at the center of a small cluster of houses. 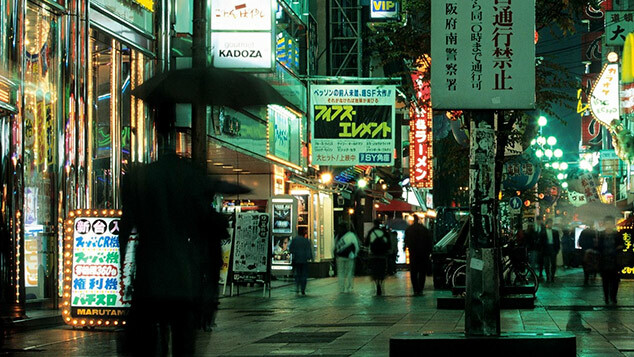 He asked that his full name be withheld, as he believes he is being monitored by Chinese authorities. 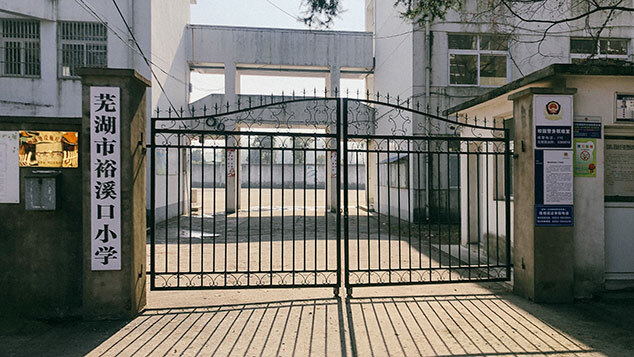 Bao says that while any good Christian would have opened their doors, too, there was another reason he felt compelled to help: All of the refugees belonged to the Kachin minority — the same group as Bao, though they are known as the Jingpo in China. “I felt connected to them,” he says. To help them buy food, Bao sold two of his own precious pigs. Like many international borders, the boundary between Myanmar and China is fluid. Members of the Dai, Jingpo, and De’ang minorities live on both sides, and both countries’ governments have long seen this borderland as a wild frontier. Children from Myanmar used to cross the border to go to school in China. Some families farmed land in both countries, and others found employment in one while living in the other. 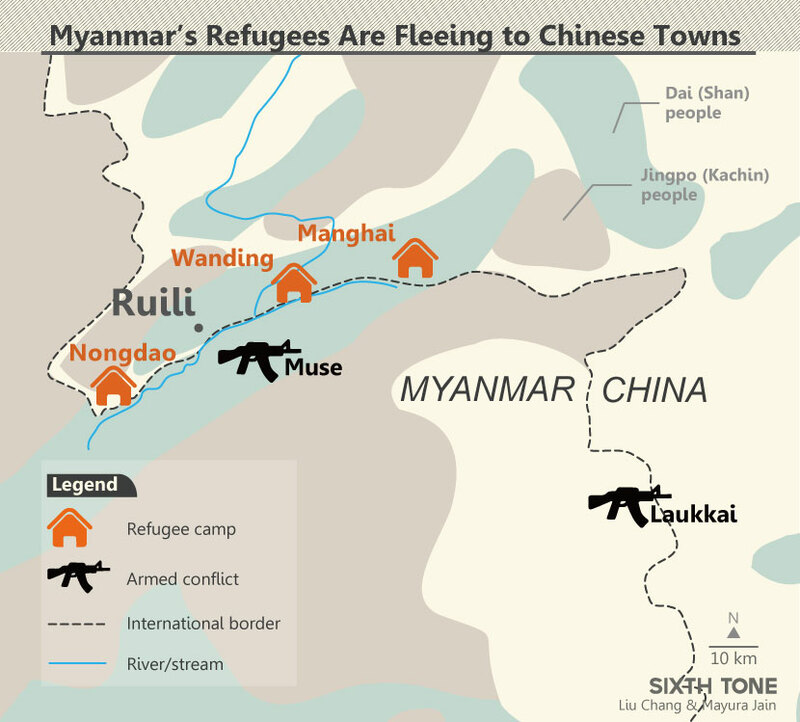 Several refugee camps have been set up in China, just across the river that snakes through the hills and forms the border. The inhabitants’ homes are on the other side, in Myanmar. Sitting inside the small church in Manghai, Zhao talks about his grandfather, who was born in China but moved to Myanmar, and his brother, who moved to Manghai to marry but died relatively young. Zhao and Ai married in Myanmar, but when the fighting started, they moved to Manghai to live with Zhao’s widowed sister-in-law. Dozens of other Kachin families are living in the area with their relatives, too. Some have even found shelter in empty stables. Because of the armed conflict, border controls have been stricter in recent months, and roadblocks are common. Last week, Sixth Tone saw four anti-aircraft installations manned by the Chinese military and facing Myanmar. Crossings have been, and still are, extremely common. For a fee of 5 yuan (less than $1), one man offers to carry across the creek those who are too frail to walk. Manghai seems like a good place. If we can’t go home, then we’ll have to make our home here. When fighting broke out in early March, the Myanmar citizens who crossed the border were given shelter, food, and medical aid by the Chinese government and local volunteers, according to news reports. “As the country of asylum, the government of China has the primary responsibility to ensure that people fleeing conflict are protected and receive humanitarian assistance,” says Vivian Tan, regional press officer for the United Nations High Commission for Refugees — which incidentally, she added, has not been asked to provide assistance. Now that it’s planting season and their fields back home are waiting to be sown, some of the displaced have had no choice but to return to Myanmar. But many, like Ai, Zhao, and their young daughter, must continue to rely on their extended families in China for help, while their farmland across the border does little to nourish them for the coming year. For them, the prospect of life back home is still too perilous. A peace conference at which the Myanmar government, led by Aung San Suu Kyi, and several ethnic groups will be represented was announced for March but has not been held as of the end of March, and some of the most heavily armed groups have declined to participate. “We don’t like politics,” Zhao says. Every few seconds, he clenches his fist and beats it on his thigh. His village did not take sides, yet they were nonetheless caught up in the violent conflict that has forced them out of their homes, he says. Now, like thousands of other families, they are left in limbo. So far at least, Chinese authorities seem to be tolerating the refugees, some of whom have picked up odd jobs. Most, however, are finding employment hard to come by. By and large, the Kachin have no formal education and are accustomed to living off the land.